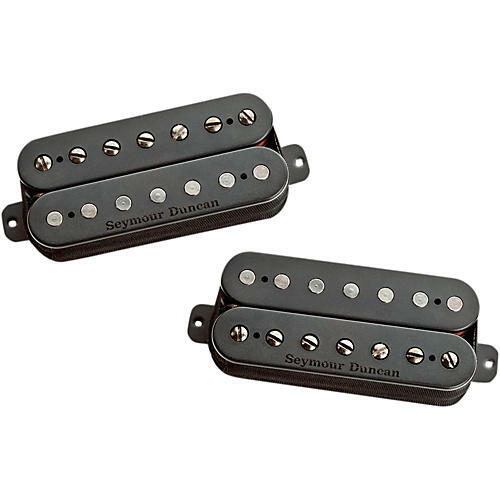 Created for total sonic annihilation, the Nazg»l starts where most passive high output pickups stop. The large ceramic magnet serves up aggressive tones for brutal, drop-tuned, chest-punching riffs, while the mid range is specifically voiced to bring out the definition from the low strings. Fear not, though, for all of the gain and ruthless attack you're going to use, the notes will still remain fluid and articulate. Designed to be matched with the Sentient neck in a 7-String Humbucker set.